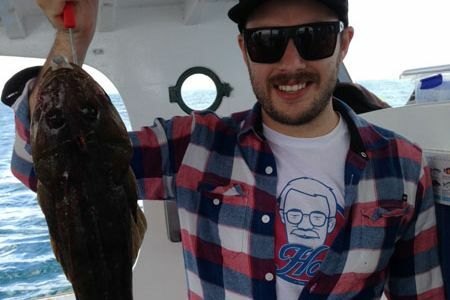 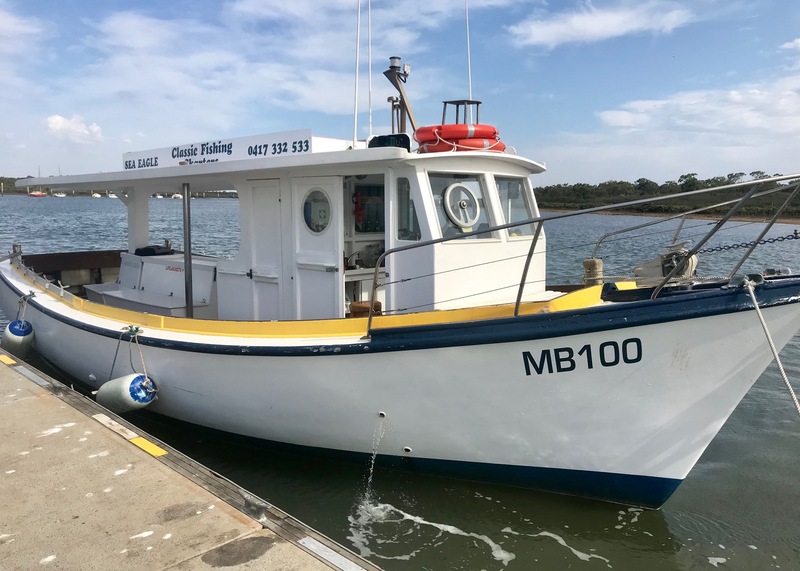 Come join the crew at Jillian Fishing Trips onboard their new much loved classic 36’ fishing boat, The Sea Eagle for a relaxing 4-hour fishing trip on Port Phillip Bay. 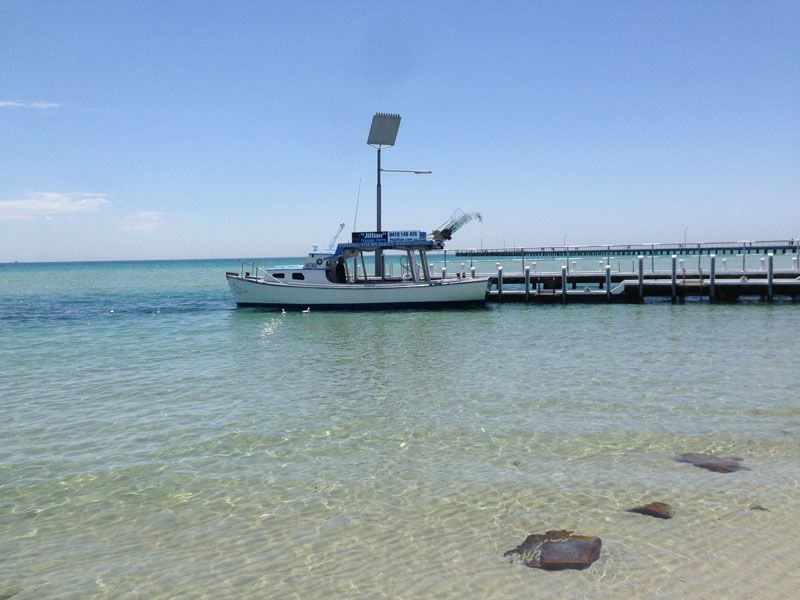 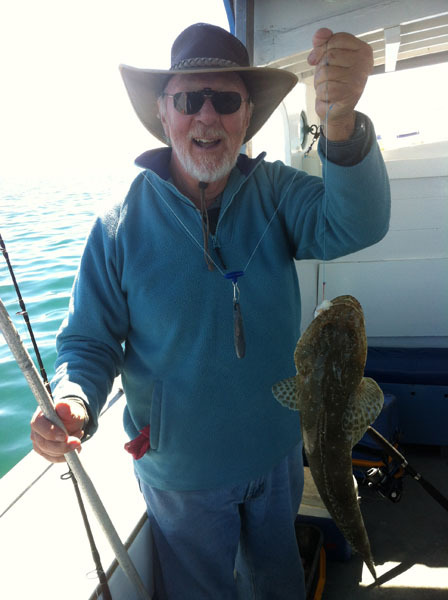 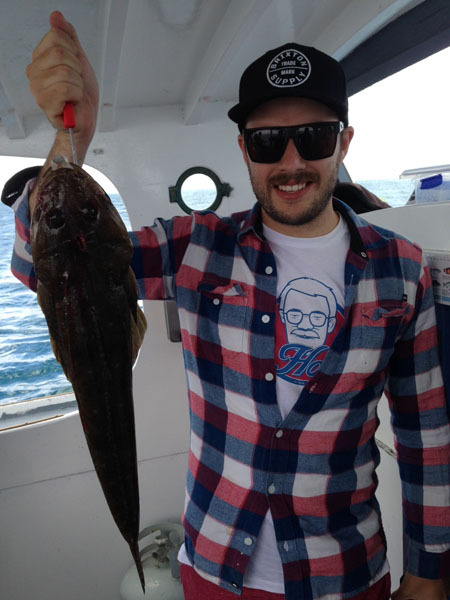 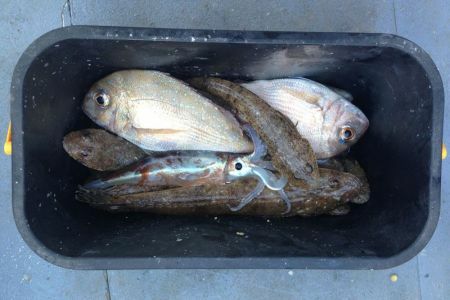 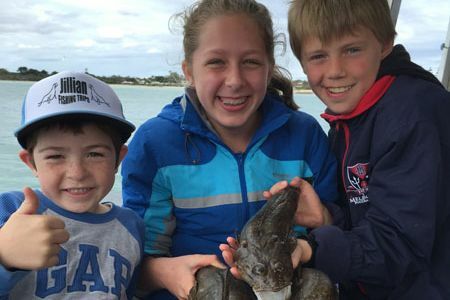 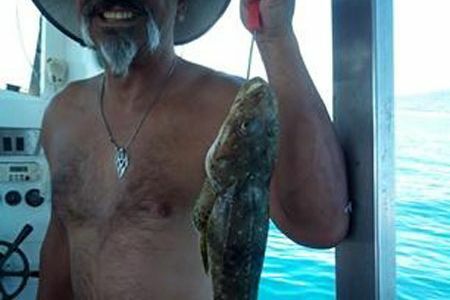 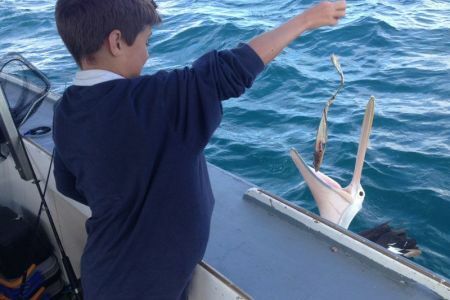 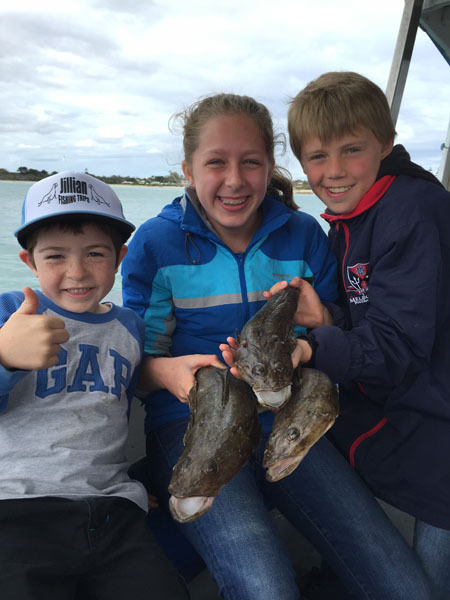 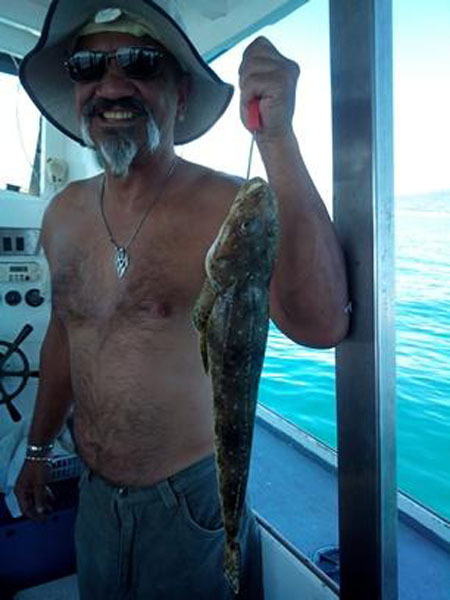 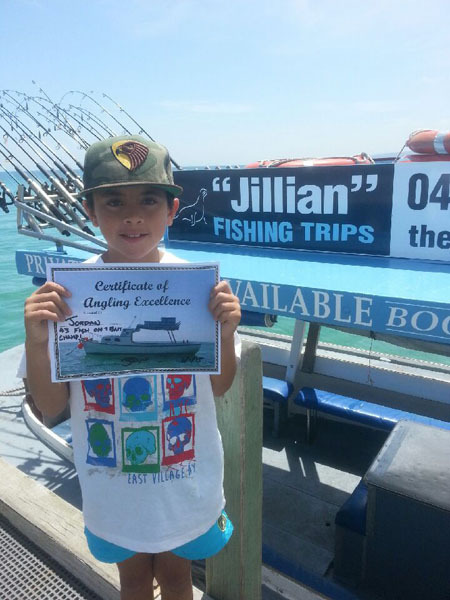 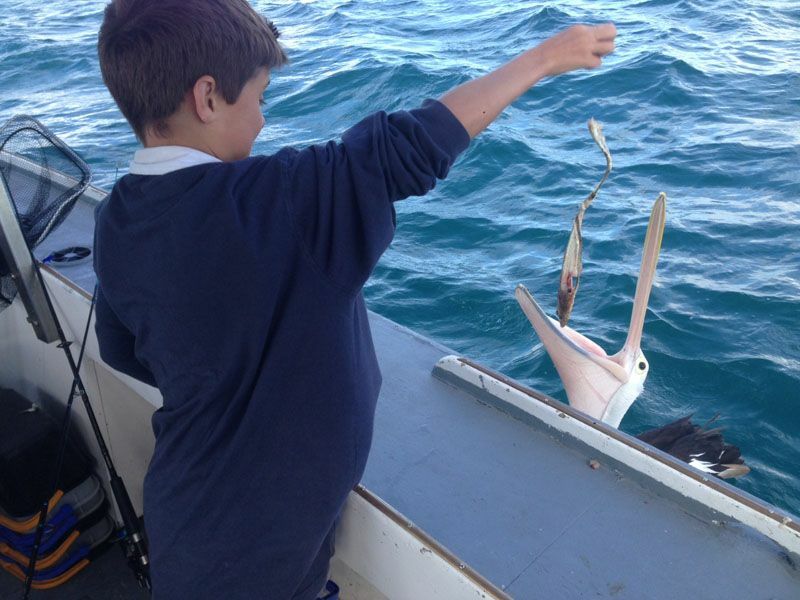 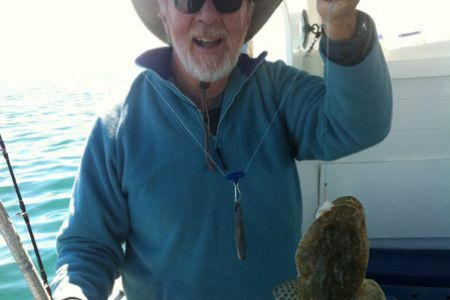 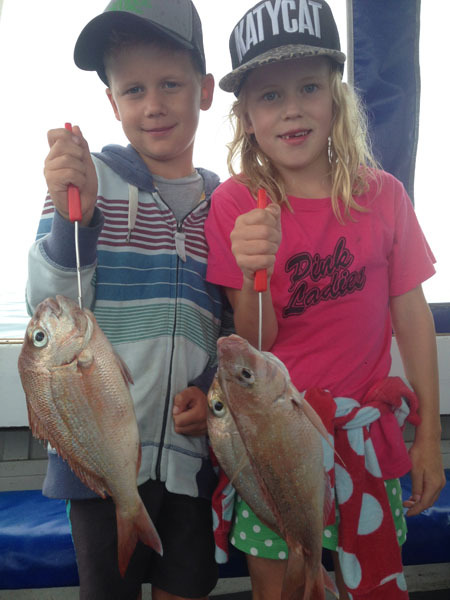 We offer the lowest price, best value, and longest operating fishing experience on Southern Port Phillip Bay. 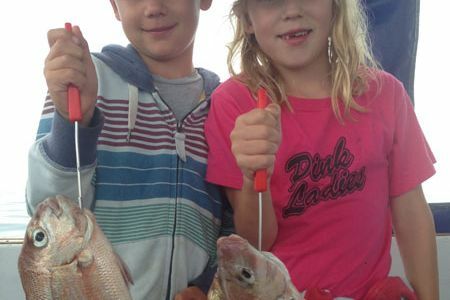 The southern area of the Bay is a fantastic aquatic playground with sights and activities for the whole family. 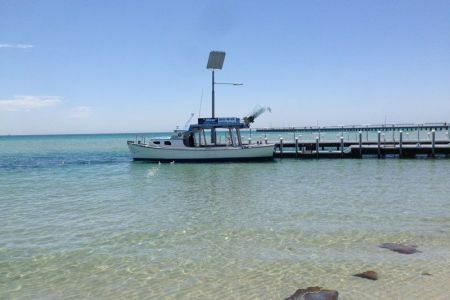 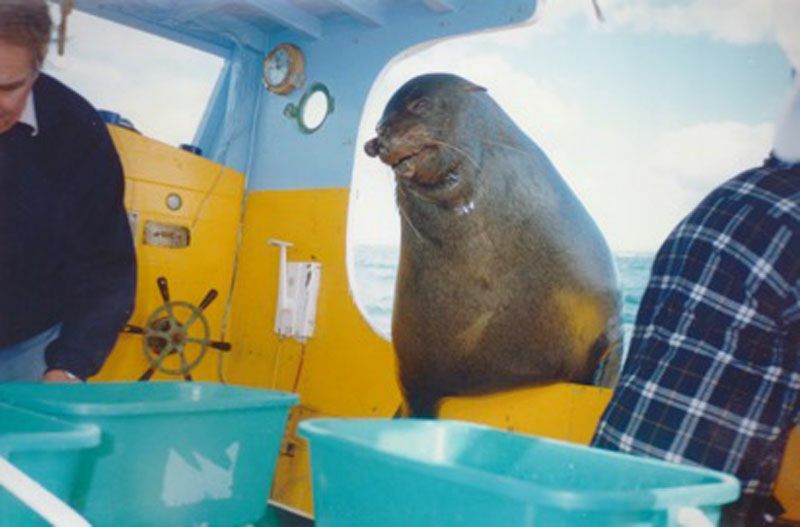 The fishing is rewarding but you will also be delighted by the seals, dolphins, pelicans and other wildlife. 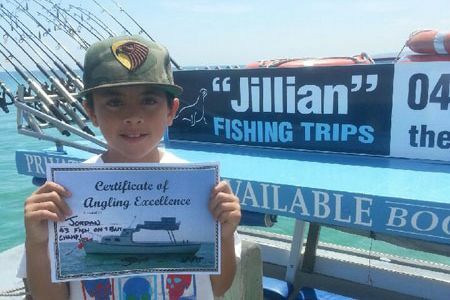 Catch a fish or your trip is free!